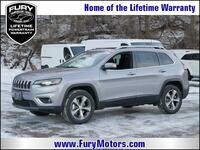 Drivers looking for the new 2019 Jeep Cherokee in Stillwater MN can now find their match in new Jeep Cherokee inventory here at Fury Motors. 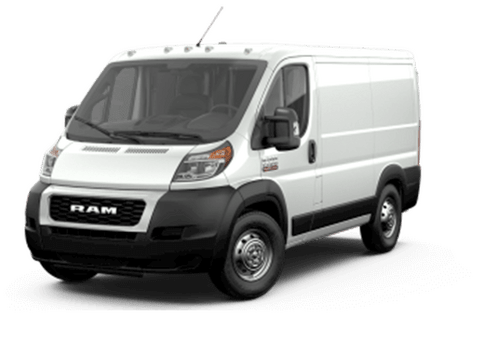 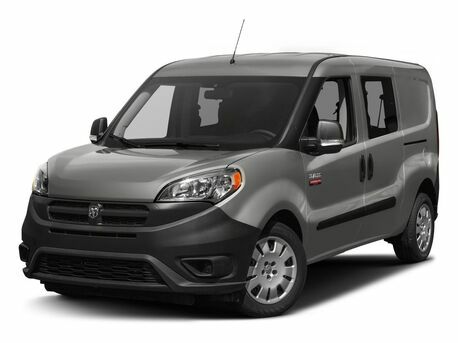 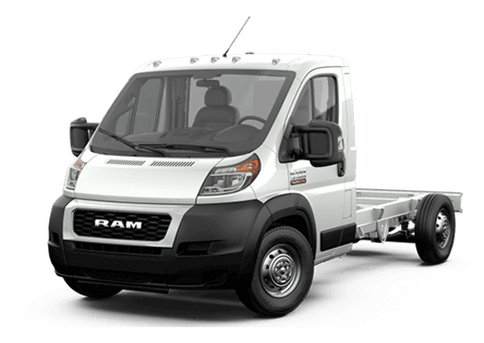 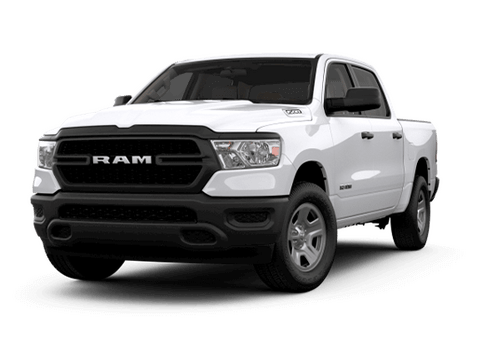 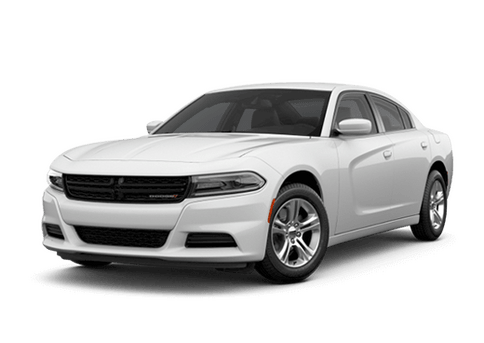 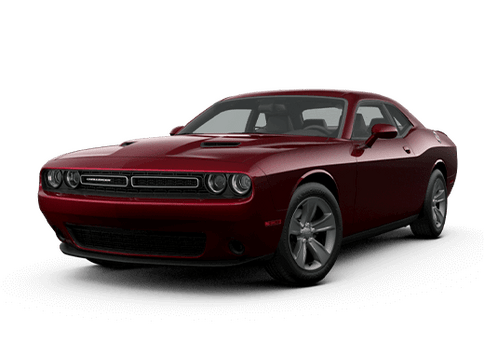 This refreshed model brings several enhancements to the road, including an all-new avialable engine, an updated front fascia, hood and headlights, and increased interior volume. 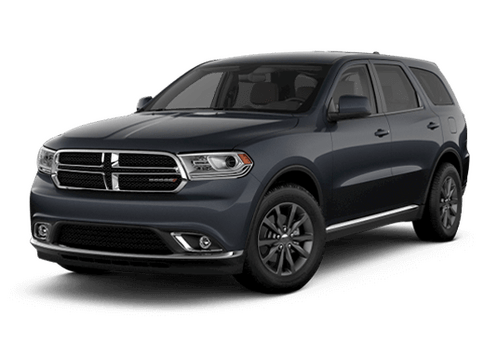 Drivers can now enjoy styling reminiscent of the popular Jeep Grand Cherokee in practical midsize dimensions ideal for the busy commuter. 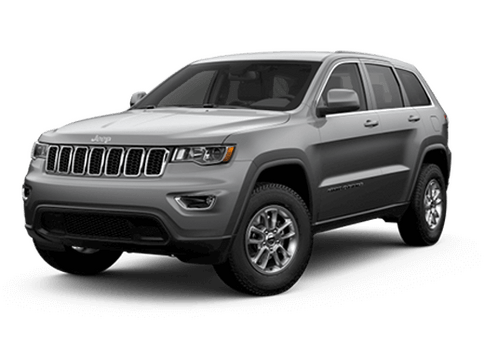 While the 2019 Jeep Cherokee will continue being available with the base fuel-efficient 2.4-liter four-cylinder engine (rated for 180 horsepower and 170 pound-feet of torque), and with a bold 3.2-liter V-6 that offers up to 4,500 pounds of towing thanks to its 271 horsepower and 239 pound-feet of torque, a third engine option will now be available. 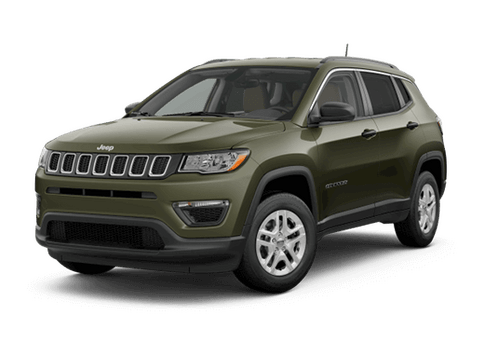 The all-new 2.0-liter turbocharged four-cylinder engine on the 2019 Cherokee will offer 270 horsepower and 295 pound-feet of torque. 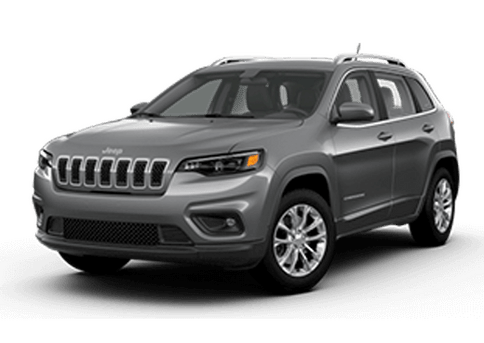 Explore our inventory below, or keep reading to learn more about the 2019 Jeep Cherokee in Stillwater MN. 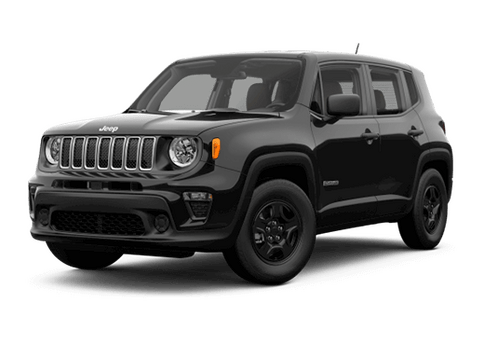 The new turbocharged engine and attractive exterior style of the 2019 Jeep Cherokee will make this midsize crossover SUV even more appealing for commuters when it comes to good looks and fuel economy, but this model will also deliver other advantages. 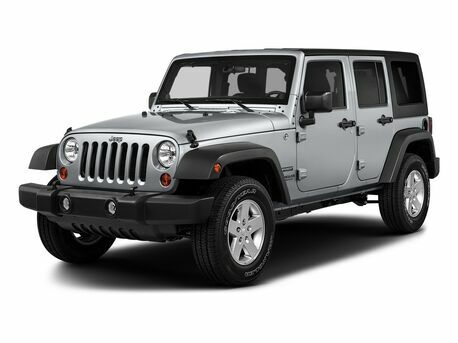 In addition to five new wheel designs, the refined new 2019 Jeep Cherokee will offer practical and convenient available features like a new handsfree powered liftgate, a dual-pane sunroof with a motorized sunshade, and a new Active Jeep Drive 4x4 system. 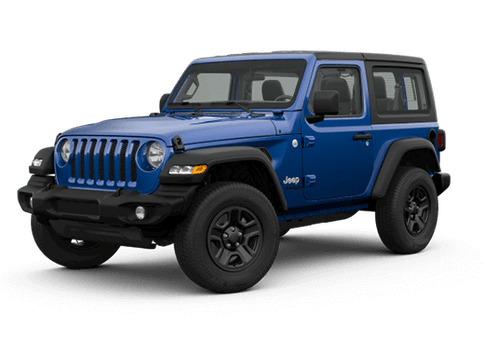 When it comes to off-road capability, the 2019 Jeep Cherokee will continue to stand apart from other midsize crossovers. 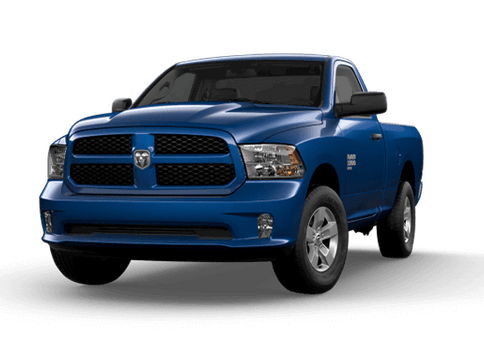 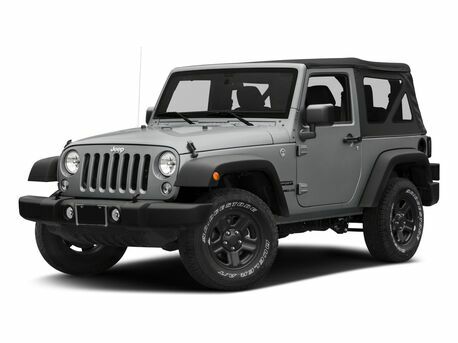 This model is available with three 4x4 systems including Jeep Active Drive I, Active Drive II, or Jeep Active Drive Lock, each of which offers different levels of capability. 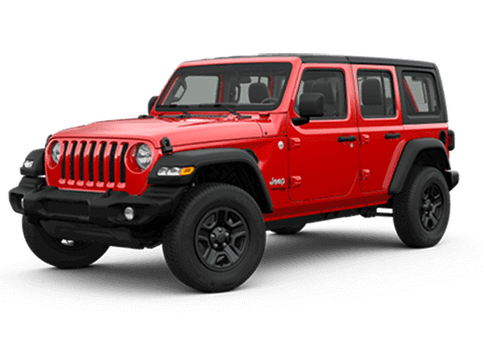 The Trailhawk Trail Rated model of the 2019 Cherokee will come standard with a locking rear differential with the Jeep Active Drive Lock system, bold red tow hooks, skid plates, and a ground clearance of 8.7 inches. 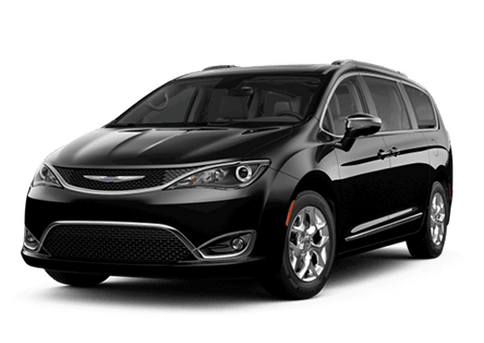 This model also offers more than 27 cubic feet of rear cargo space even with the rear seats up, which makes the 2019 Jeep Cherokee even more practical for busy commuters. 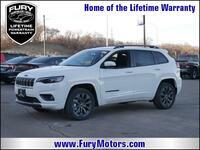 To learn more about 2019 Jeep Cherokee in Stillwater MN, contact a member of our sales team or request more information below.